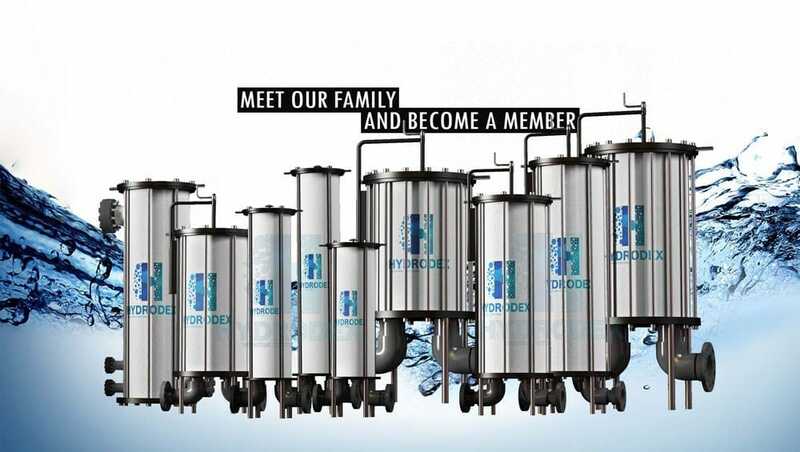 HYDRODEX THE LEADING FILTRATION PRODUCTS MANUFACTURER. 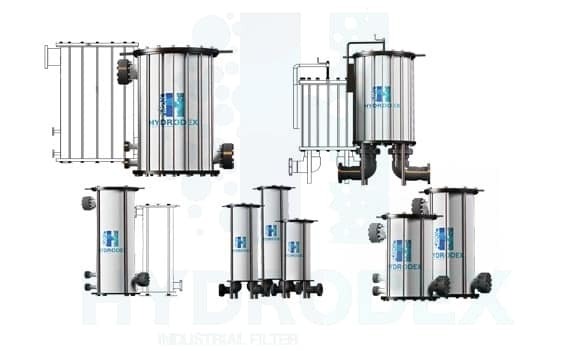 WE BUILD THE MOST DURABLE, MOST RELIABLE FUTURE-PROOF INDUSTRIAL FILTER. 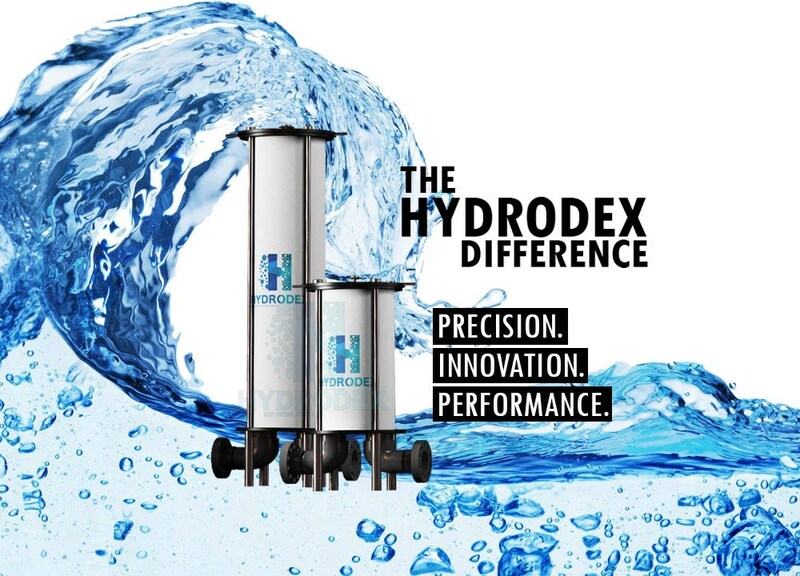 Packed with all the gems and goodies, Hydrodex is our flagship Industrial Filter. Well, not only because the grass is always greener on our side, but most importantly because..
Our team will address your requirements and work on giving you the best solution at the lowest cost of ownership. 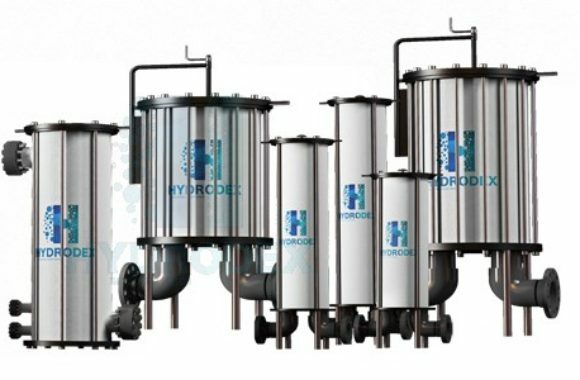 We only use the industry's highest graded materials which make our products unique, unbreakable and last forever. 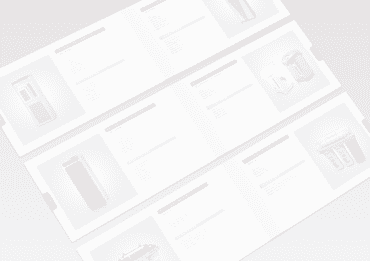 With skilled engineers striving for innovation and working hard to make future-proof products. Whenever it is, wherever you are. 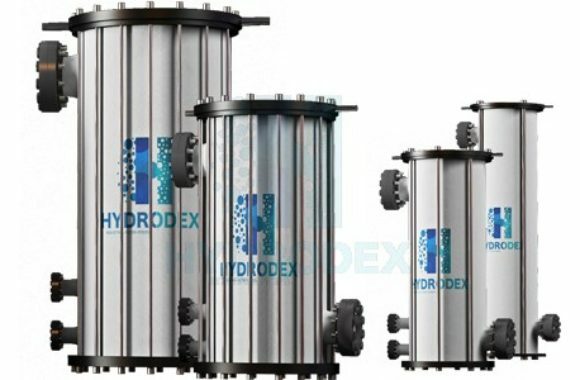 Our customer service team has only one aim which is our customers satisfaction and loyalty. 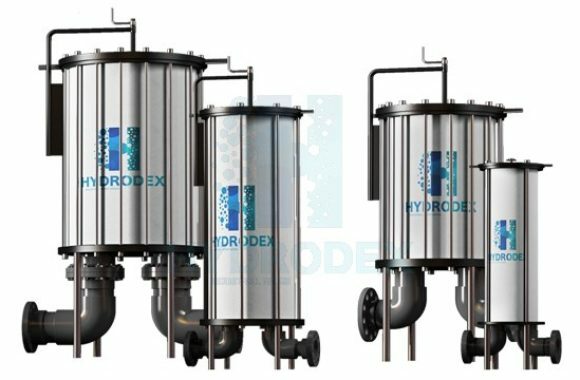 Meet the Hydrodex premium line of industrial cartridge filters made of Fiber Reinforced Polymer - FRP - that will meet your requirements and exceed your expectations. 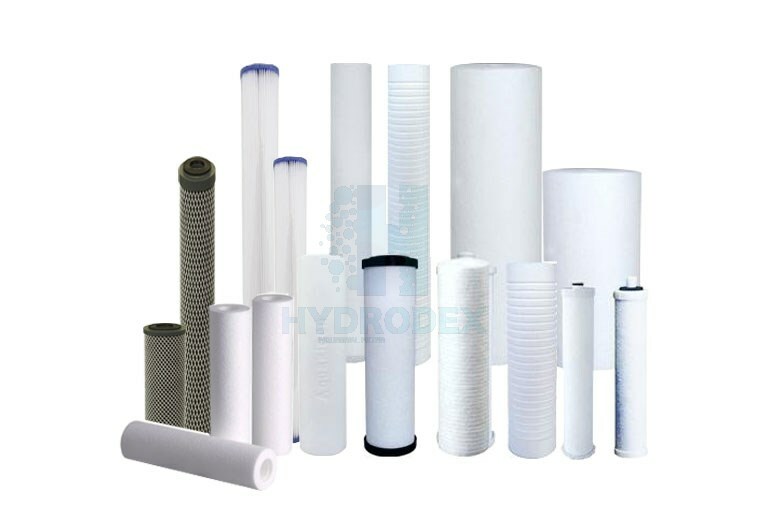 Exceptional quality of filter cartridge; Melt Blown a.k.a Spun PP, String Wound, Carbon Block and Pleated Cartridges for ultimate performance and reliability. 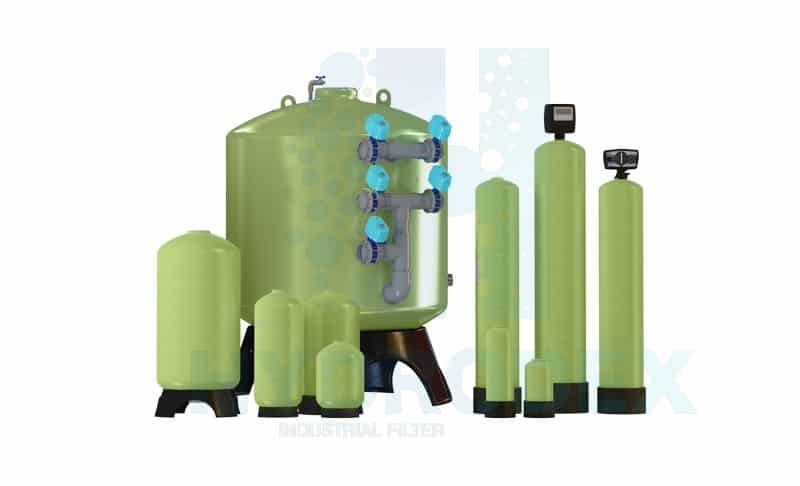 Our media filters are made of the industry's high grade FRP tanks and top rated media; such as Multimedia, GAC Granular Activated Carbon and Sand Filters mounted by automatic or semi-automatic control valves. 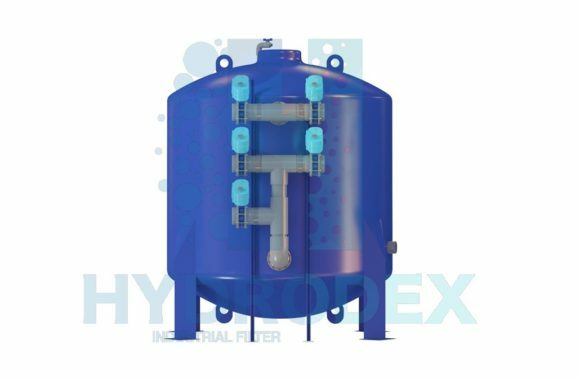 Filters fit easily into process trains, systems and can meet seismic requirements for specialized applications. 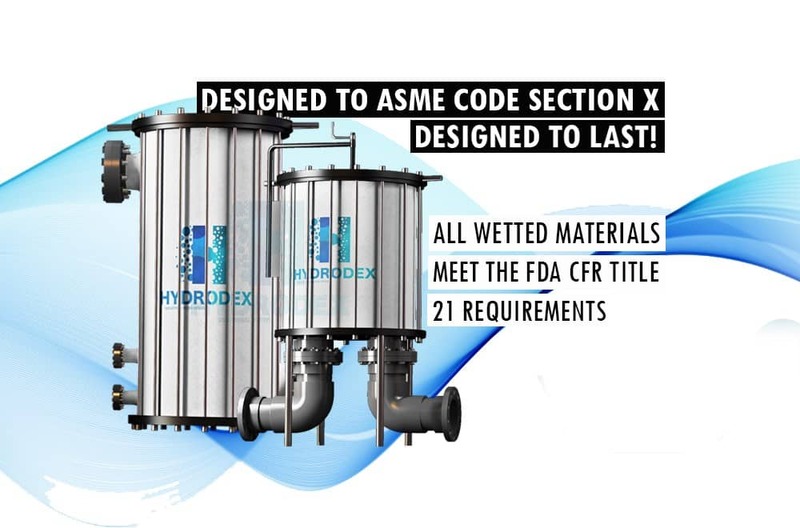 Explore our products and ask us for a brochure to get an in depth knowledge.